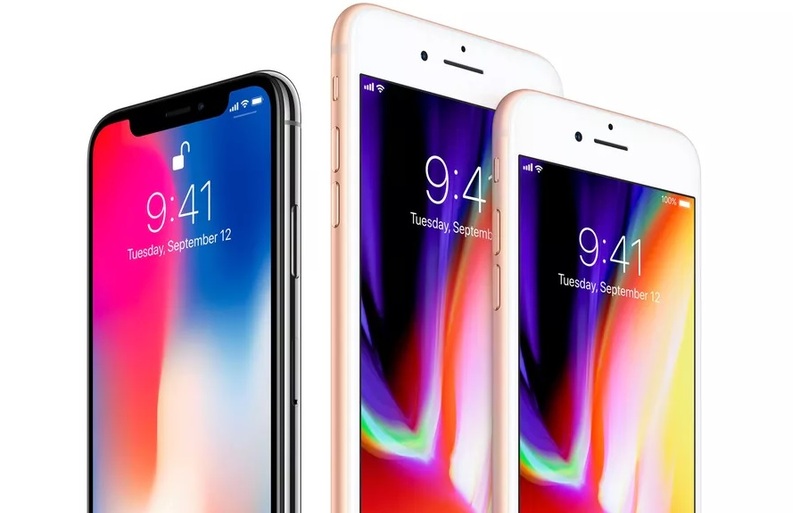 If you are happy to know that all the newly launched iPhone 8, iPhone 8 Plus and the iPhone X has the wireless charging support and you are considering to buy any of the iPhone thinking that the Apple will be shipping the all the iPhones with the wireless chargers within the box then you might be wrong. The good news this time is that all three models of the iPhone comes with fast wireless charging support, which can charge your iPhone battery from 0 to 50% charge in just 30 minutes 9to5mac report. But the catch is, you will have to buy a USB-C cable separately, which the company doesn’t offer for free with the iPhone, to make use of the fast charging support on your iPhone. The iPhone 8, iPhone 8 Plus, and iPhone X will ship with a regular Lightning-to-USB cable and a 5W USB charger. However, to take advantage of fast-charging you will have to buy the USB-C to Lightning cable and the USB-C wall charger. There are three USB-C wall charger you can buy from the Apple website, the cheapest one priced at $49 about (Rs. 3,000). Additionally, the USB-C to Lightning cable will cost you about $25 (About Rs. 1,600) too. Apple hasn’t clarified whether the cheapest USB-C wall charger will be able to deliver the advertised fast charging or not. Well, this time I think Apple has done a good job by giving the fast charging support on all of its iPhone devices. What you think about this, would you like to buy the USB-C to Lightning cable and the USB-C wall charger at an extra cost? or Apple should have given it in the box? Let me know in the comments below.